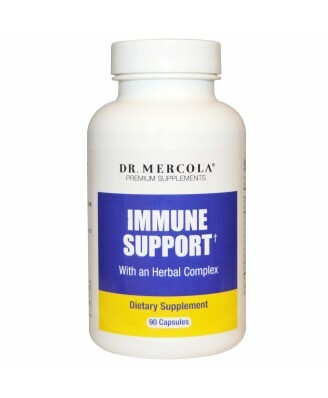 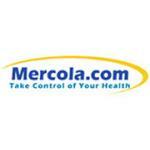 Herbal supplement from Dr. Mercola specifically formulated for Immune System support. 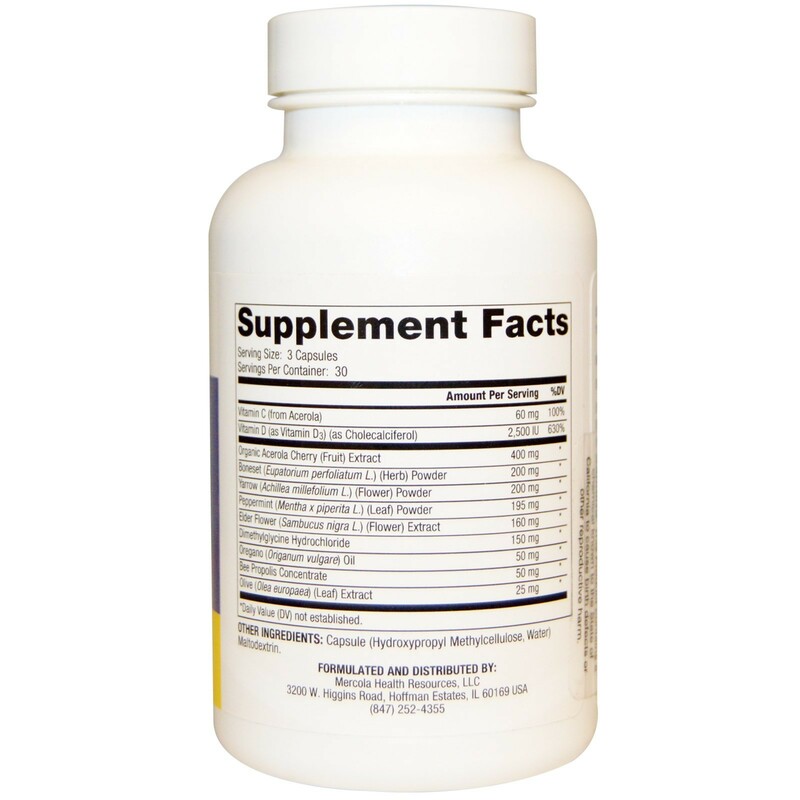 Capsule (hydroxypropyl methylcellulose, water) maltodextrin. 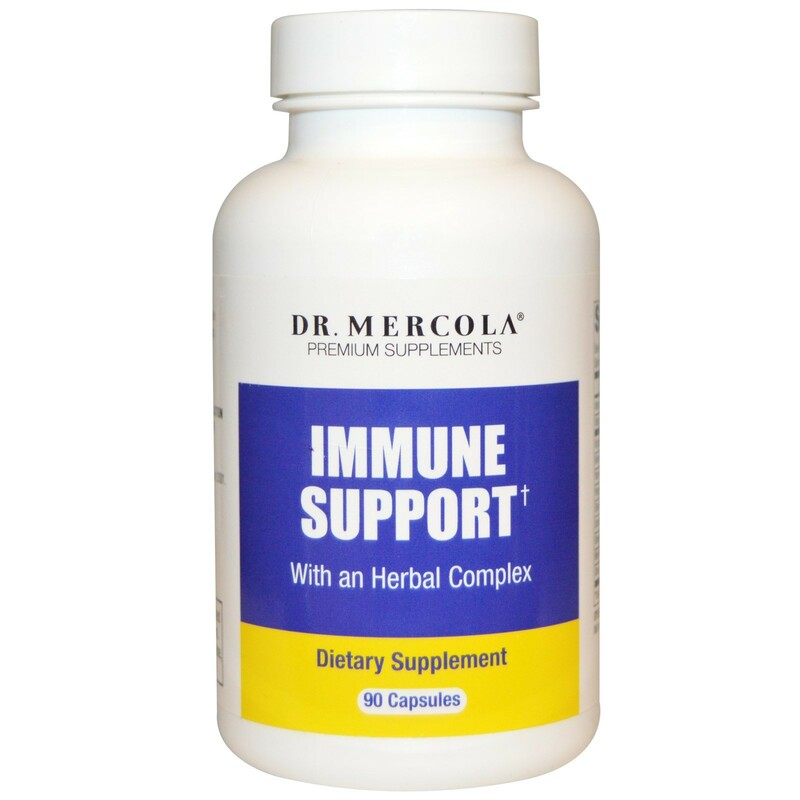 Adults, as dietary supplement, take three (3) capsules twice a day for up to ten (10) days.